Learn Squash Tactics Quickly & Efficiently! Why – in the “world’s fittest sport” (except for Nordic Skiing) are the athletes so old? Or put another way – how can these “old” athletes beat younger fitter athletes in their late teens and early 20’s? The answer lies in the older players’ “tactical expertise”, in other words their better decision-making and choice of shots – average shots per squash game is 200 – so up to 1000 tactical decisions where to play the ball per match. Let’s look at the example of an 18-22 year old college player who does not want to wait another 7-8 years to play their best – how can they accelerate their “tactical expertise”? 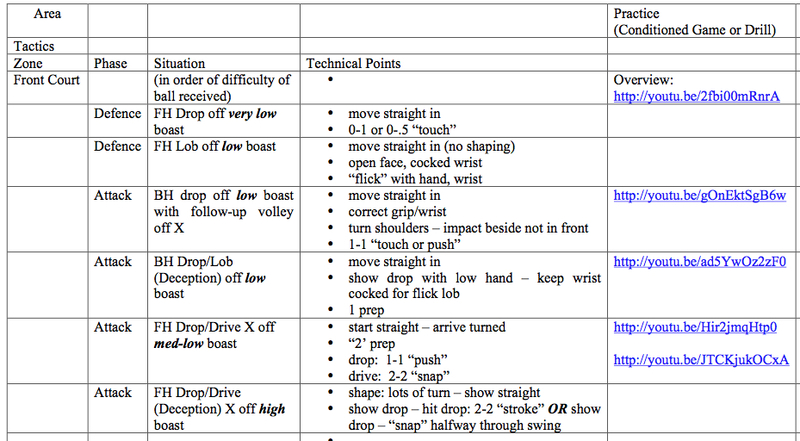 limit closed mindless “blocked practice” drills like boast/drive to less than 20% of practice; these drills let an athlete “get in a groove” and “feel good” but research shows this type of drilling has fewer benefits in actual match play. use a high proportion of conditioned games (Games Approach), and variable (at least two different skills) and random drills that force a player to make match like choices. play and practice with a variety of opponents/partners – court rotations (winner up and loser down) are a great way to do this. encourage players to critically reflect on each match (Squash Match Evaluation Form) and allow them access to video of their matches to help them assess their performance. Why? 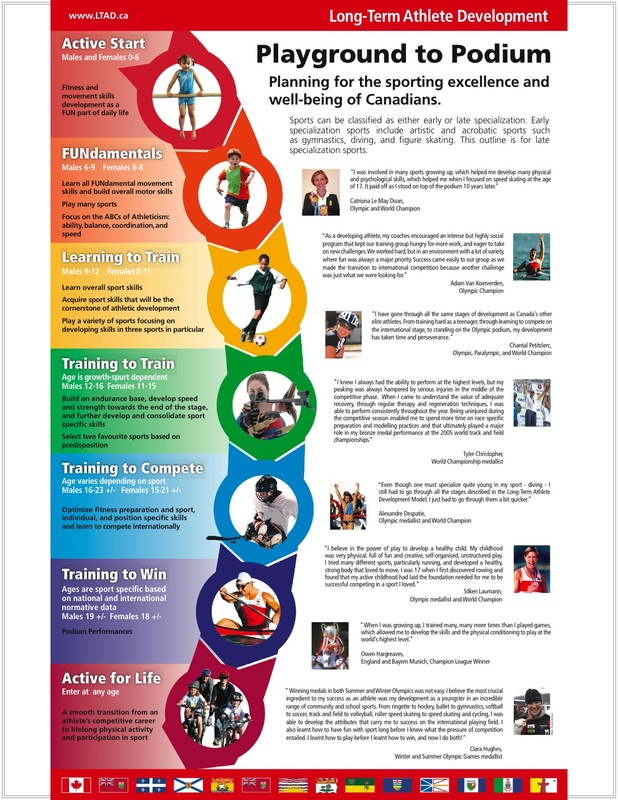 The main reason is that the planning and implementation of high level training requires a deep understanding of many factors that can only be obtained through academic training and many years of squash-specific professional practice as a strength and conditioning specialist. How many squash coaches have a Master’s in Sport Science or Coaching? The weekend or week-long coaching certification courses, even at the highest Level 3 or 4 are inadequate with only 16-20 hours devoted to physical training – versus a 4-year Bachelor’s P.E. degree followed by another 1-2 year’s MSc. or M.A. 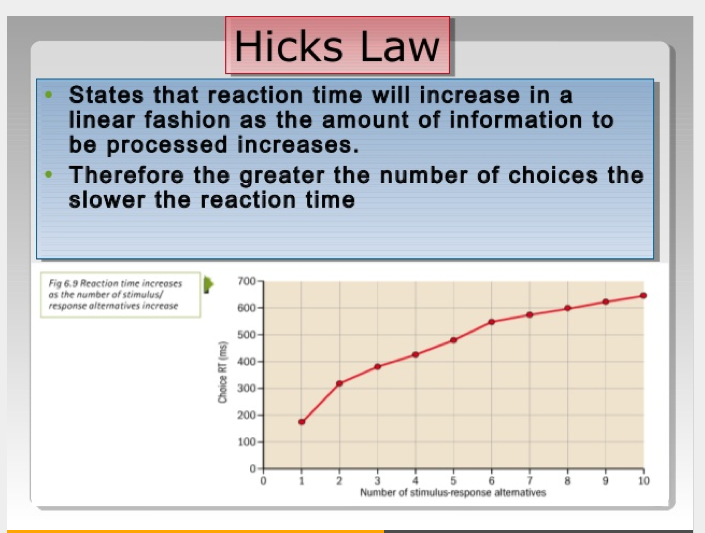 In addition to this academic preparation, most consider the NSCA’s C.S.C.S. credential as a prerequisite for competent practice. 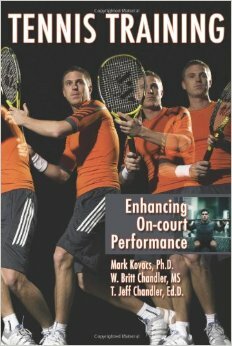 How many physical preparation specialists have played or coached squash or another racquet sport at a national level (or even college squash) in order to be able to truly understand the demands of squash training and playing? The answer is “not very many”. There is David Behm (he played for me when I coached at McGill) and myself that I know of in North America. If you know of others, contact me and I will be happy to list their names here as a resource. So what to do about this situation? The answer is to use a system of training that acknowledges the importance of avoiding injury and that has been tested at the highest levels across many sports. I have been using this strength training system since 2008 with my squash athletes – the same system that is being used with 50+ professional teams around the world, including the U.S. Women’s Soccer Team, the German Men’s Soccer Team, and for the past few years by at least 10 of the top 20 NFL draft picks. New AASP Logo for Squash Mental Training Consultants to Use! The Association of Applied Sport Psychology (AASP) contacted all of its members (I have been a Charter Member since its inception in 1985/6) today giving them permission to promote their consulting activities with its newly developed logo. Back in the 1980’s there were several North American organizations that represented the Sport Psychology field – AASP was the first to overtly promote the ‘applied” aspect (versus “research”) of the field – although we should mention that the Canadians beat them to the punch in developing standards and a certification program for applied sport psychologists – back in 1986/87 I was one of about 14 mental training consultants to be approved by the Canadian Mental Training Registry (CMTR) to work with Candian National Teams of any sport – although I was able to keep busy working mostly with racquet sport athletes on the Canadian National Squash, Tennis, and Racquetball teams. 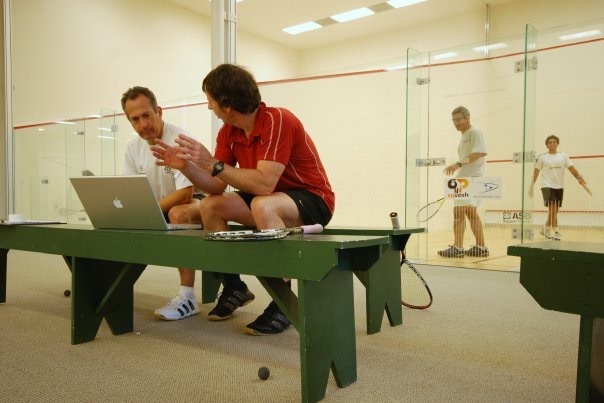 Currently, AASP is probably the most important and useful organization for squash coaches (and coaches of other sports), and the organization publishes two applied research journals. For specific information on the application of sport psychology to squash you can click on the “psychology” category on the side of this blog page. After 20 years focussing mainly on the “teaching” of sport psychology to undergraduate students (at Smith College) and coaches (through the NCCP and ASEP), I have returned to active consulting – rates start at $50/hr. for Facetime or Skype meetings, and $100/hour for group team meetings. 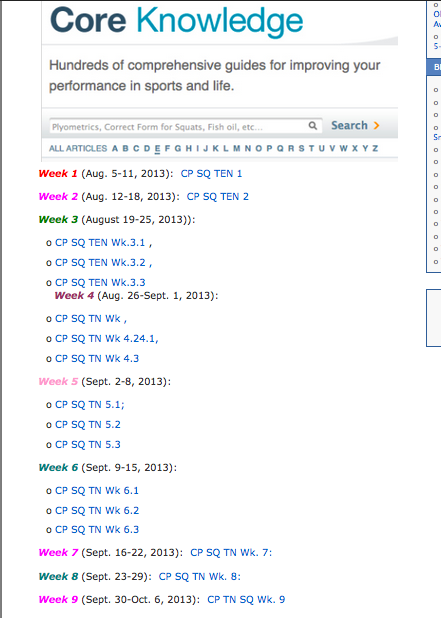 Email is the best way to initiate contact using squashscience@gmail.com. Do you want to make sure your child is training & playing the right way? I am asking this question with all due respect to a lot of great squash coaches and pros teaching children all around the world – I have worked very well with hundreds of them over the last 25 years – and learned a lot from them – and hope to learn a lot more from working with them! This early advantage was solidified with my M.A. in Coaching and Sport Psychology, and then 10 years of Doctoral study in Sport Psychology while coaching squash at the Jr. national Team level and university – while consulting with 20+ world racquet sport champions and their coaches for what has now turned into 25 years. If you child has a coach I will would definitely love to work with them! My rates are similar to what you would pay for an on-court lesson with your local squash pro – hopefully I can make sure they are on the right track.